SUPER CLEAN. 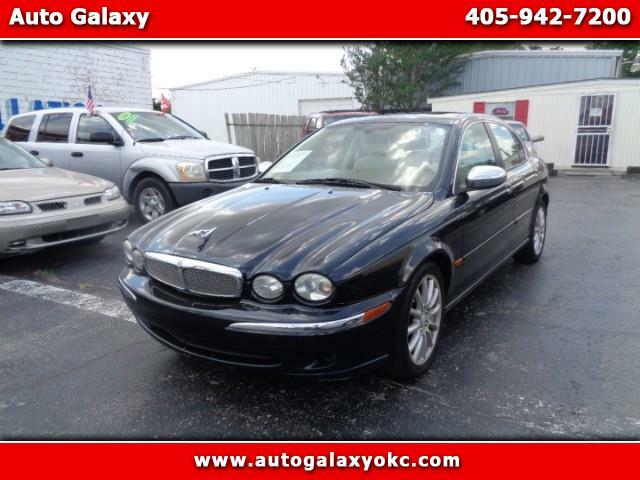 2006 JAGUAR X TYPE AWD VDP EDITION. 109K MILES. LEATHER LIKE NEW. DRIVES EXCELLENT. COLD AIR. NAVIGATION. LOADED. WELL TAKEN CARE OF. PRICED TO SELL $4795 CASH.